DVO Enterprises is a technology company located in Alpine, UT. 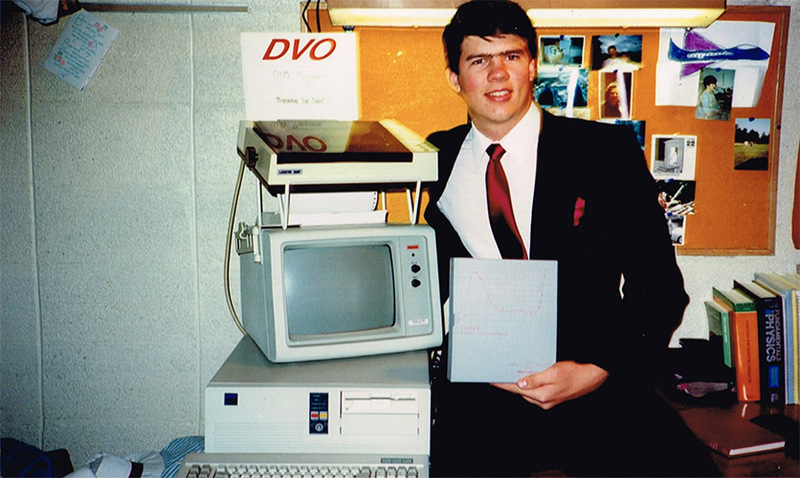 DVO Enterprises was founded in a spare bedroom by computer programmer Daniel V. Oaks Jr. in 1992. 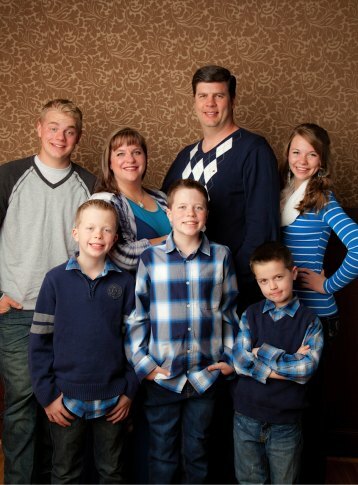 As a student at Brigham Young University with one computer, little capital, and no connections, Dan set out with the goal of creating quality software products to strengthen families. Dan created Cook'n to bring families together at mealtime. Since then, Cook'n has become the #1 best-selling recipe organizer app with millions of copies sold. Cook'n is available on all platforms; the Cook'n recipe app is available on both PC & Mac computers and Cook'n apps are available on all mobile devices including iPhone, iPad, Android phones & tablets, Kindle Fire, etc. When connected by way of the Cook'n Cloud, the Cook'n apps put your recipes at your fingertips. Cook'n makes mealtime memorable, saves time and money at the grocery story, simplifies meal preparation, and makes healthy eating part of your lifestyle. "More frequent family dinners are related to fewer emotional and behavioral problems, greater emotional well-being, more trusting and helpful behaviors towards others and higher life satisfaction." -Journal of Adolescent Health, April 2012.